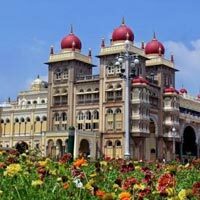 Karnataka is one of the most popular tourist destinations of India. 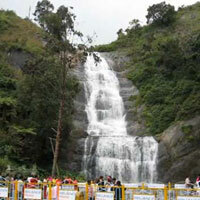 It is an all round tourist destination that has something to offer to everybody. 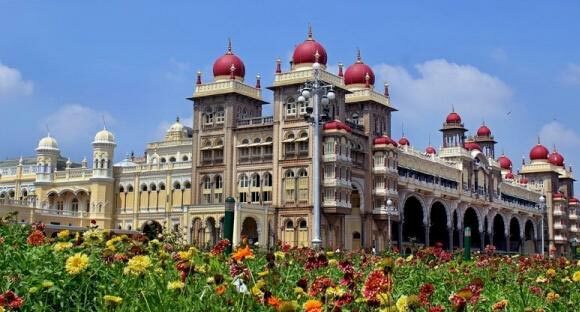 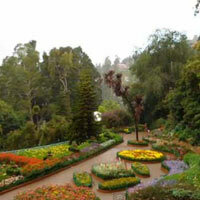 Karnataka is also well-recognized as the place of gardens. 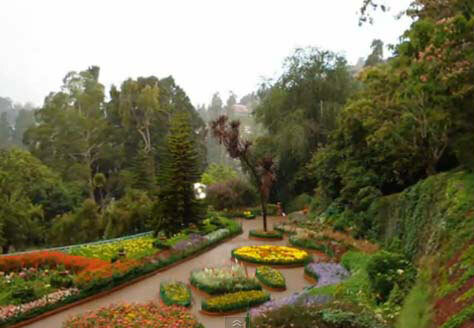 It has a large number of beautiful gardens. 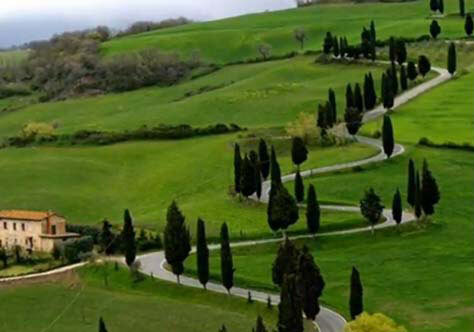 There are myriad places of interest that are must to explore. 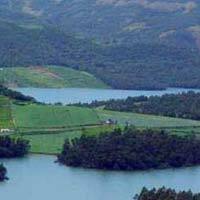 The touristâ��s attraction points that are most visited is Temples, Caves, Monuments, Wildlife Centuries, Waterfalls, Sea and Beaches. 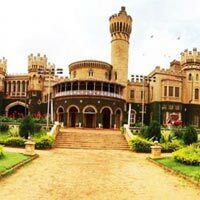 Being one of the reputed Tour Operators in Ghaziabad, we offer our valued clients top class Karnataka Tour Packages. 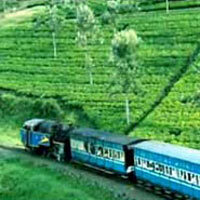 Our expert planners take care of everything while planning your tour packages. 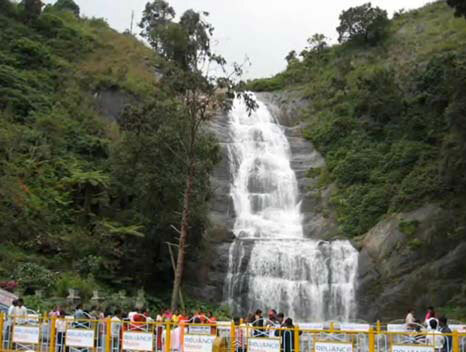 We take you to the beautiful locations of the place, so that you can enjoy the beauty of the place without any worries.